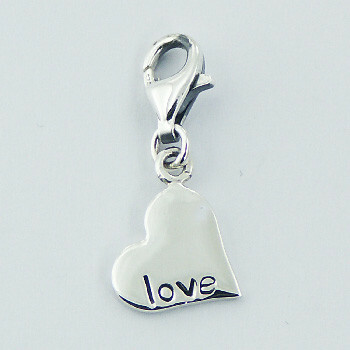 A Silver lobster clasp holds a gleaming Sterling Silver heart via a small ring. 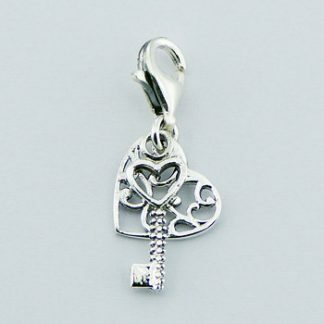 The heart has the word “love” engraved on the bottom, making this accessory a Charm suitable for our loved ones. 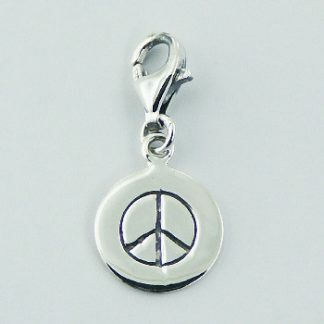 Small Planet Silver Jewelry of fantastic quality at an unbeatable price.